Game time! 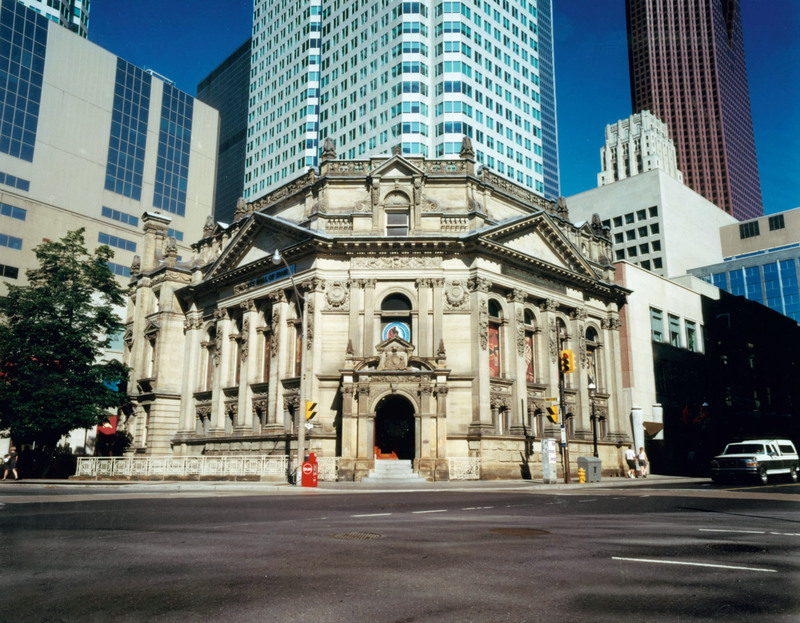 Do you want to visit Hockey Hall of Fame with us? We sure we do! That is why we have booked it just for you and all our attendees at Social Connections 10 in Toronto! We always want to make our Gala night an extra treat for our guests, and this time is no exception. Say “Toronto” out loud and you immediately think of “maple leaf”, “maple syrup” and “ice hockey”. So let’s go with Ice Hockey. Welcome to an extra special night at the famous Hockey Hall of Fame! Closed for other guests, exclusive use just for us! With delicious food and the company of dear friends (and some suprises we have lined up for you!) we can almost certain promise you a great time! For example: Interactive games are available! The impressive NHLPA Be A Player Zone, features the famed Shoot Out and Shut Out. These two games reside on the zone’s 2,400 square – foot simulated rink, complete with an overlooking gondola, two fan stands, arena rink boards and a multimedia scoreboard. We also have the Broadcast Zone, where you can choose from a menu of classic hockey games and then put yourself behind the microphone to try your hand at calling the action. Or why not take the opportunity to compete against each other in the ‘Game time Challenge’ to test their knowledge of the world of hockey. 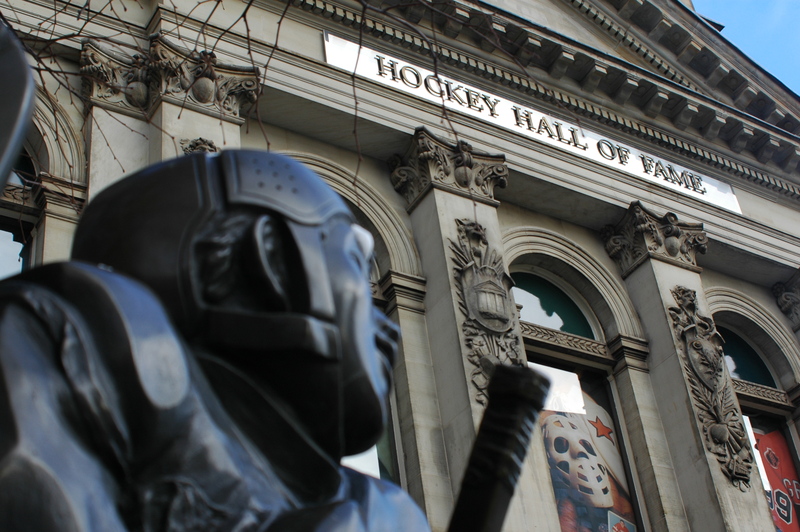 Toronto’s premier hockey attraction is home of the Stanley Cup and the best of hockey, you can DO IT ALL…AT THE HALL. We can go one-on-one against life-size, animated versions of today’s greatest goalies and shooters; call the play-by-play of some of hockey’s greatest goals; get up close and personal with the Stanley Cup; explore the largest collection of hockey memorabilia in the world – A museum and entertainment destination like no other, the Hockey Hall of Fame is fun for all! This is a night to be #social. So it doesn’t matter which team you support, or if you don’t understand the game of hockey at all. Join us on this fabulous night with good food, friends and fun! 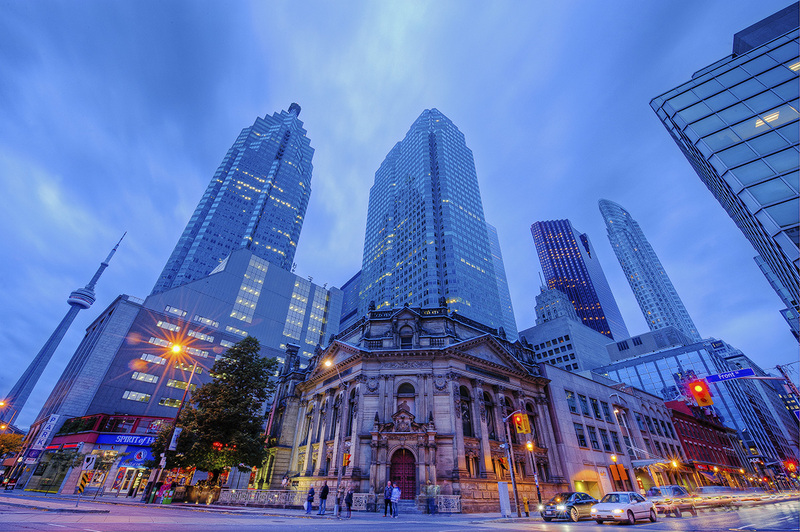 Hockey Hall of Fame is just a few minutes walk from our conference venue. So you can easily walk there in your ice skating shoes! Our event sponsors for the Gala night is panagenda! Be sure to visit them in their booth at the conference, and also over a bite to eat during the evening.